NTP servers based on the reference signal and internal oscillator generates NTP (Network Time Protocol) packets providing accurate time distribution to their clients over an Ethernet network. 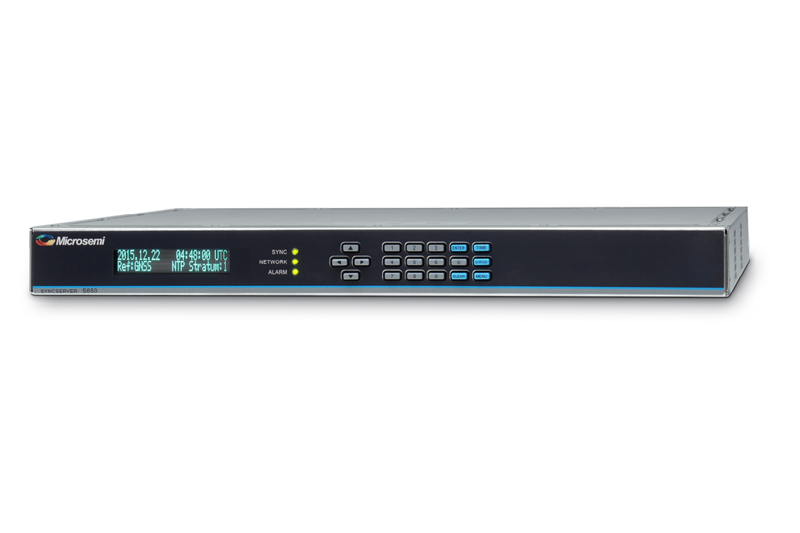 The new SyncServer S600 network time server with security-hardened NTP ReflectorTM technology improves the security, accuracy and the reliability of the time services on the network for IT network administrators working to provide network time services in hardened network operations. 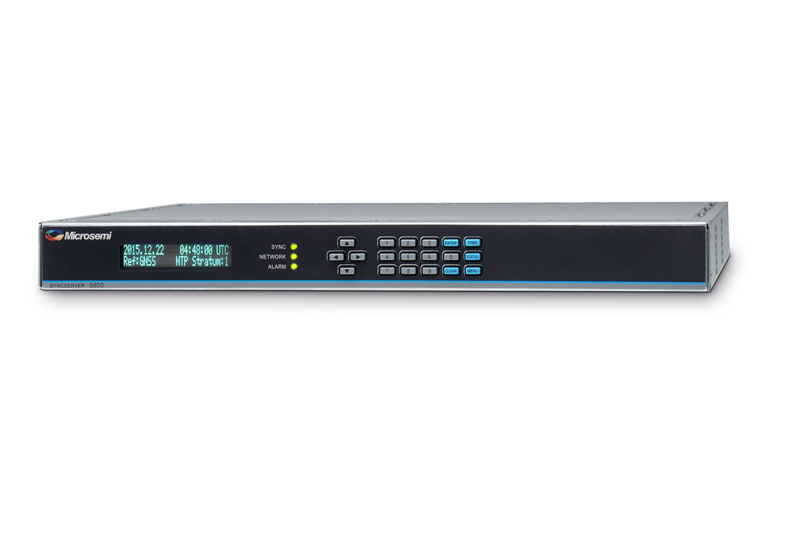 The SyncServer S650 Time and Frequency Instrument provides unprecedented synchronization flexibility and performance using Microsemi FlexPortTM technology. The GPS referenced S650 is designed for modern electronics systems and networks that require best-in-class synchronization performance easily adaptable to a wide range of applications.